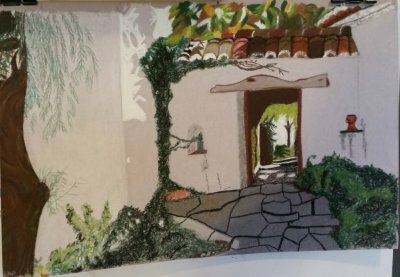 6 Months In – A look Inside the Pastel Academy! Quality Teaching at your fingertips! 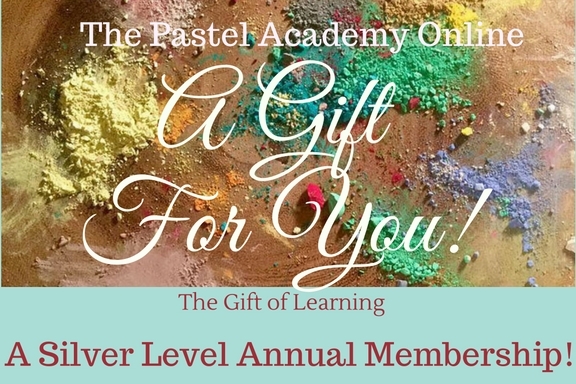 The Pastel Academy is 6 months old!!! 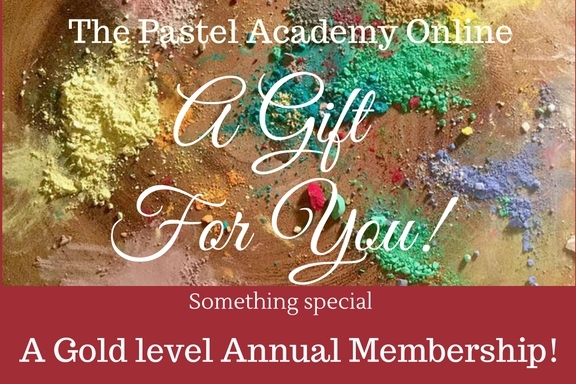 See what is INSIDE the Pastel academy!!! Well it has been quite a year! Exciting, productive and really rewarding. We launched in May and the first month or two I worked with our Charter Members, who as Beta Testers did a fabulous job testing the site and its functionality; making sure all the videos worked and all the links went to the right places, as well as being the first to test the admissions procedures, and the enrollemnt processes. So we had a lot to do and of course, there were a few gliches to iron out which is exactly why we have a period of Beta Testing. The Charter members of the Academy are an extremely important asset to the Academy; they are also now becoming experts on the Academy! One of them is now my highly valued Forum Moderator. The Forum is out point of contact. 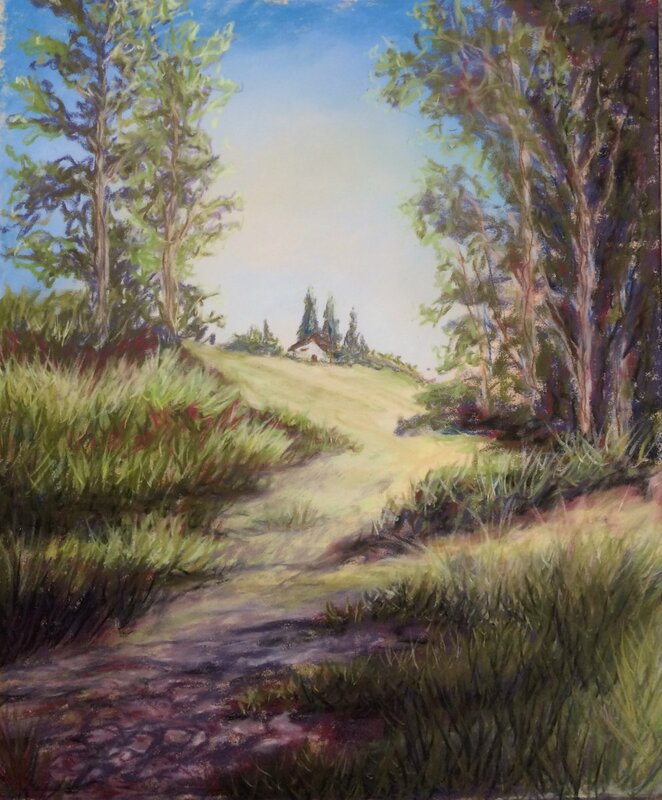 Not just between members – which it is of course, but I have also planned the Forum to be the place where I am able to set exercises, and advise and assess your work in progress and on completion. So it is the beating heart of the Academy! It is the one aspect of the Academy without which the one to one communication could not exist. On enrolling all new members are invited to go straight to the Forum and say Hi and see what is happening. If you miss out on the Forum you are missing out on so much of the benefits of the Academy. 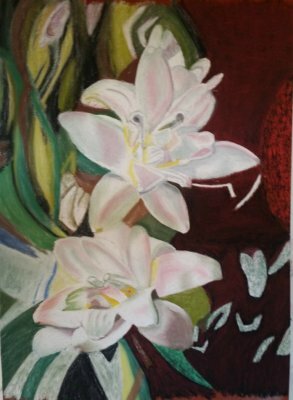 Members were encouraged to post their pre Academy work, which you can see below. The training pages are the main focus for all new members alongside checking out the Resources section and other information. 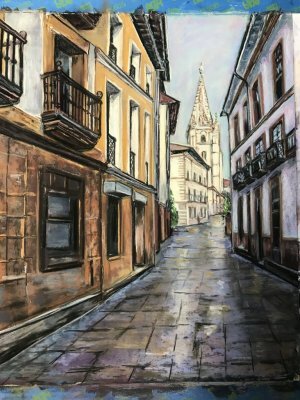 Each Core Training Module includes a number of videos dealing with the theme – eg Tonal Values – in Landscape, Aerial Perspective, portrait, townscape, still life and the ever popular Pastel Swatch exercise which explains how tonal values relate to pastel as a medium. 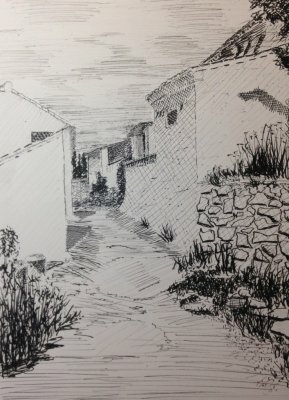 Included in this module is all the information needed for Graphite (pencil) , charcoal and ink. These videos are accompanied by PDF’s where applicable. Gold members take part in SIlver member modules when needed, and can also explore the Gold members Studio, and check out the Gold Training as it is published. 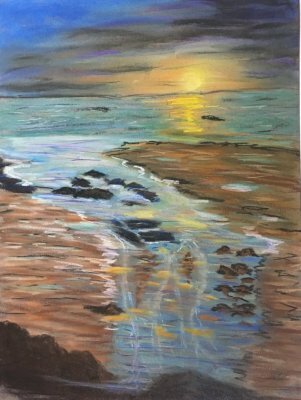 The Gold training is about artistic development and progression and is an opportunity for Gold members to work within a series of projects in pastel, some of which will be supplied by me and some which they need to source themselves. Essentially the Gold training studio is where all serious Silver members will progress too. How has the Academy worked for our members? It is one thing reading about Tonal Values and Composition, but it is entirely another when learning through specific exercises! Once you have assimilated these lessons – you dont look back. The Basics – use them or ignore them. They will be the reason your work progresses or the means to trip you up. Most of the members had never worked in Black and white before – maybe a little sketching but that is all. The charcoal method I teach was new to them in the main. Working in graphite sticks and pen was also new to most. 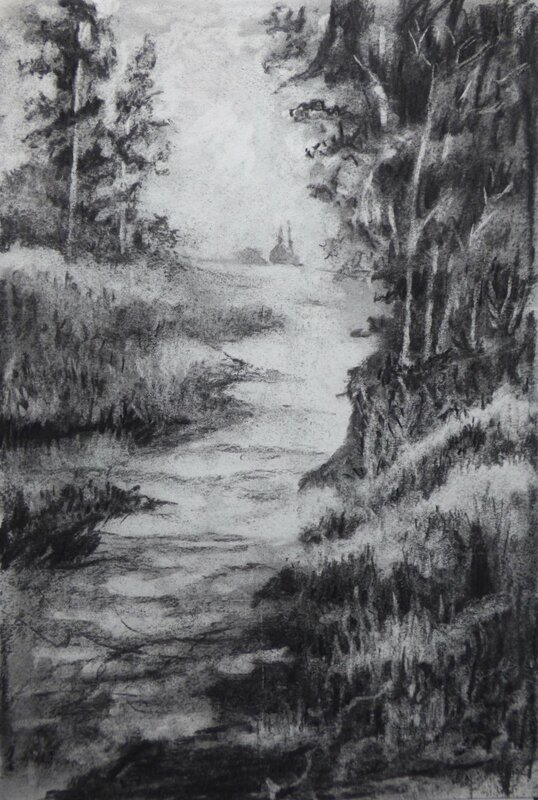 The members loved working through the Tonal values exercises, and many will continue to work in black and white in future; along with pastel of course. 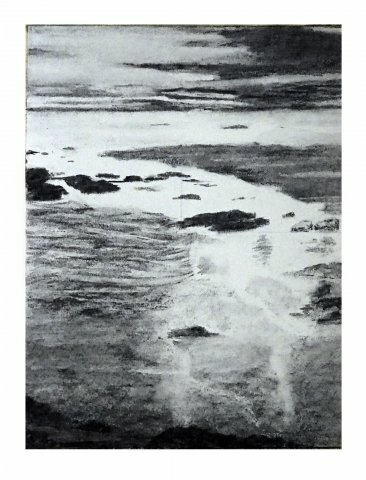 Some are well up to exhibitable standard in their tonal work. You can see for youself from the work on this blog. What the Academy is doing for their painting knowledge and their confidence is wonderful to see. The Forum has evolved into a fabulously supportive Art Group. The best part of it? The way the group have bonded and helped each other – and the wonderful comeraderie that has resulted is something I have never seen in real life class/workshops, because people dont get chance to get to know one another in the same way in real workshops. The online route is indeed providing the valuable leaning tool I hoped it would be. Go to the website to see some more testimonials. 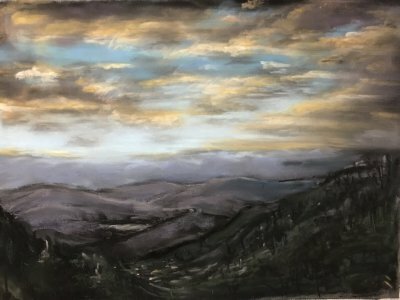 ‘If you are serious about learning to use pastels correctly and about bettering yourself as an artist, and are willing to learn about the basics which is fundamental to the whole process, then let Heather and the Pastel Academy Online guide you on a roller-coaster of a journey as you discover your “Inner Monet”. We put both the Fun and the Mental into fundamental’. 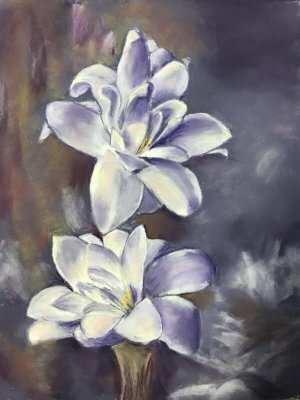 “I have been a member for a few months now and have learnt so much, different techniques, tonal values, different mediums and papers, now learning colour theory. Plans for the Academy in the New Year! 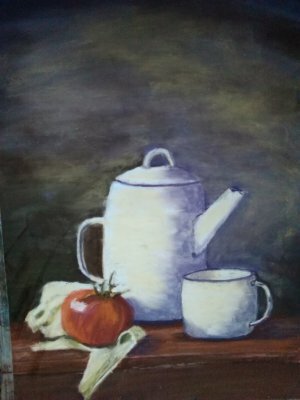 Learning Composition through set exercises will give you the tools to turn many or those photos you are not quite happy with into a good and well designed painting. Composition is the one subject that will develop the amateur artist into the professional. A little like composing your own music – it makes the singer who sings their own songs be original and inovative. The same applies in painting. More to the point – knowing about Compostion will leave you less likely to make massive compositional errors! And they are easy to avoid if you are taught correctly what they are. 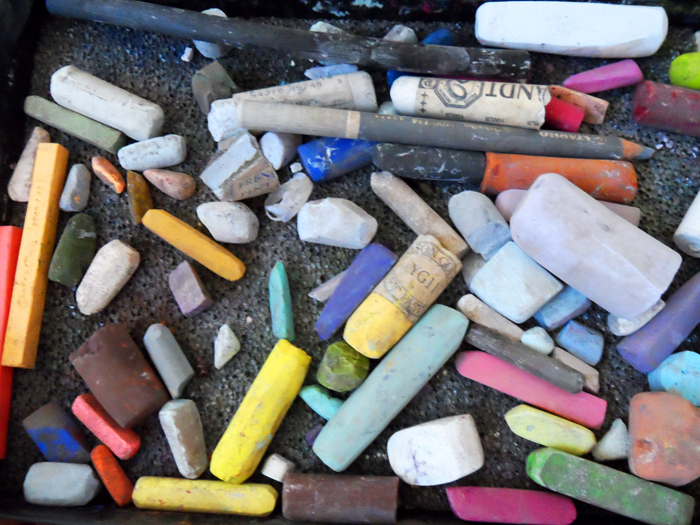 We will be looking specifically at Landscape, Portrait and Still Life composition . 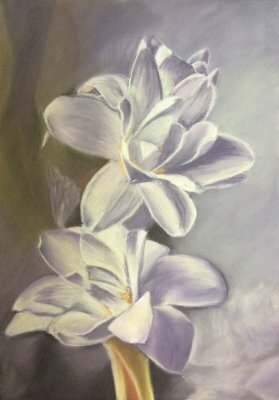 Gold Level is about Pastel techniques, and is video and project based. 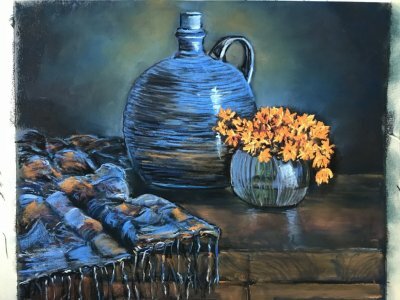 It goes far deeper into the pastel medium but equally works alongside the Core training – the Gold Level training based on project work and demonstrations from me will include training in Portraiture, Still Life and Landscape techniques. We also have a Gold Level Group thread on the Forum. There are plans also for an Affiliate scheme for members only to bring other good members into the Academy and in doing so earning a commission. It is an excellent way to attract the right members and also to earn a good fee. In some instances members can earn their monthly fees in commission! So there are many plans for the Academy in 2018, which I will let you know as they arise. At the end of January 2018 the Academy prices will increase, in line with the end of the Beta period. Of course current members and members who join prior to the increase will pay the current prices. So if being a member of the Academy is something you really want to do, this is the best time to gain access at current prices! You can even encourage your loved ones to treet you to an Academy Gift Certificate! (see below) To go to the Join Up page Click here. Have you got someone you would love to gift a Year’s membership to the Academy? Or do you want to receive a Year’s membership for a very special Christmas or Birthday Gift?? Of course you would!! I wish someone had done that for me so many years ago! Your certificate is sent to you by email in high resolution Jpeg format for you to print off. They can be actioned at any point the recipient wishes to begin within 6 months. One way or another 2018 is going to be a busy year for the Academy – and could be a really artistically productive year for you too! Congratulations!! I’m sure it’s been a lot of hard work for you, but you did it! And I thank you!! 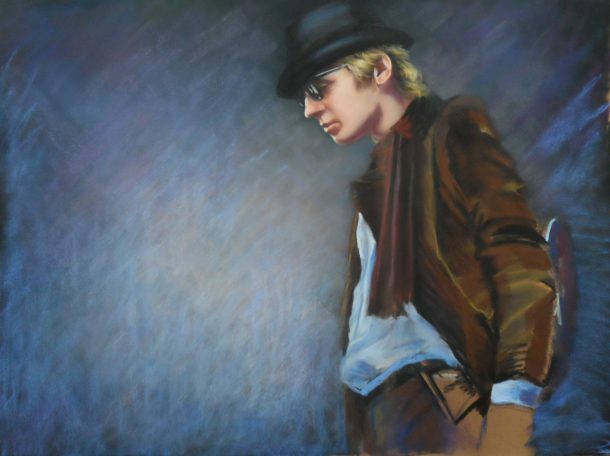 I am a Pastel Specialist/Tutor/and Historian. 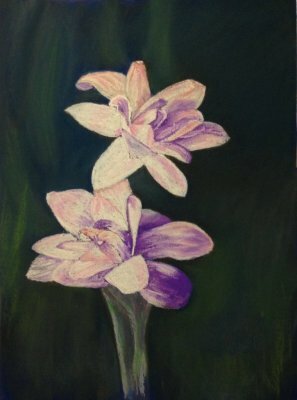 My passion and aim is to pass on my knowledge and experience to others who love the wonderful medium of Pastel. 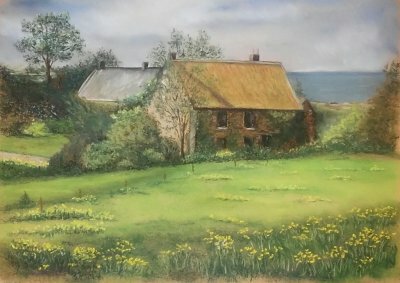 Join our mailing list to receive the latest news and updates from the Academy & My Top 15 Hints & Tips for using Pastel!